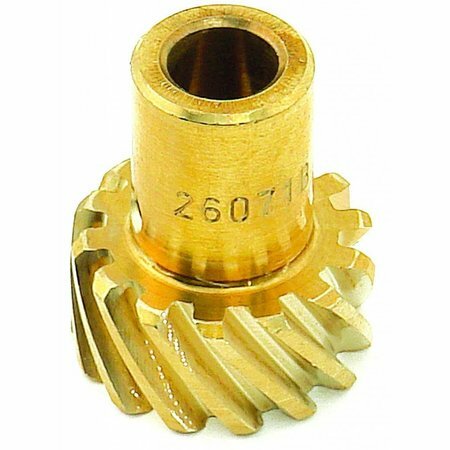 Developed through years of racing experience, Mallory Aluminum/Bronze Distributor Gears are recommended for steel billet mechanical roller tappet camshafts and slot hardfaced steel billet mechanical flat tappet camshafts. 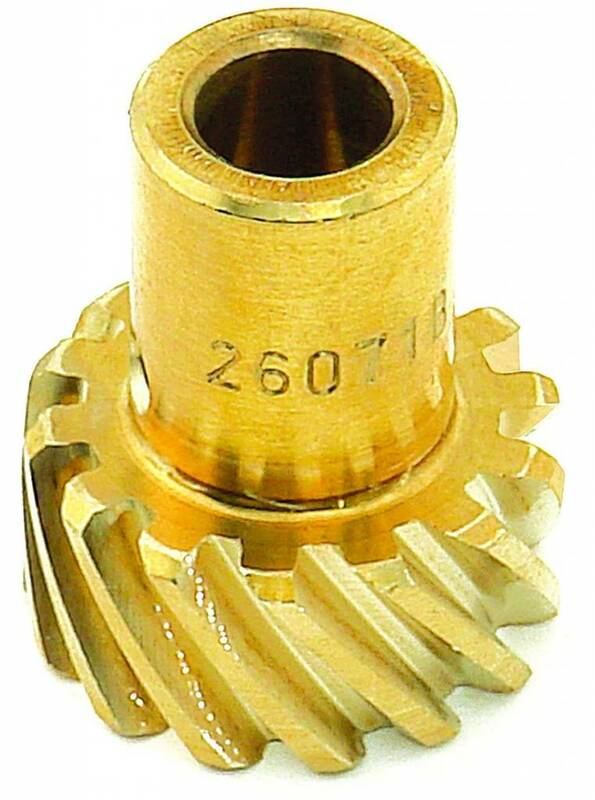 Bronze distributor gears absorb the increased wear caused by specialized camshafts and magnetos, and are easily replaced before costly damage to the camshaft gear occurs. Precision machined in our factory from the highest quality aluminum silicon bronze alloy for maximum durability.